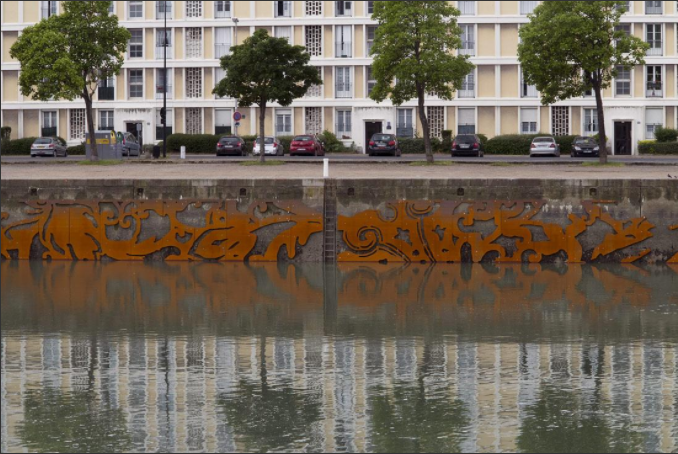 Another recently unveiled installation by the artist, "Jardins fantômes" (Ghost Gardens) is a publicly commissioned structure on the wall surrounding the Bassin du Roy (Basin of the King) in Le Havre, France, a few hours train ride from Paris, where Debombourg lives. "Jardins fantômes" is made of disjointed panels of weathering steel that are placed to create an an indiscernible decorative pattern along the basin's edge. The patina of the material and the gaps within the pattern make the installation appear almost as the vestiges of a forgotten mosaic. Several artists of many disciplines were invited to contribute work in celebration of the town's 500th anniversary. Debombourg's contribution was inspired by Le Havre history and the history of the town's acknowledged founder, King Francis I, who is credited for bringing the Italian Renaissance movement to France. The pattern of "Jardins fantômes" is inspired by the floral and geometrical wall coverings that stretch floor to ceiling in the wing constructed by Francis I at the Château Royal de Blois in Blois, France. 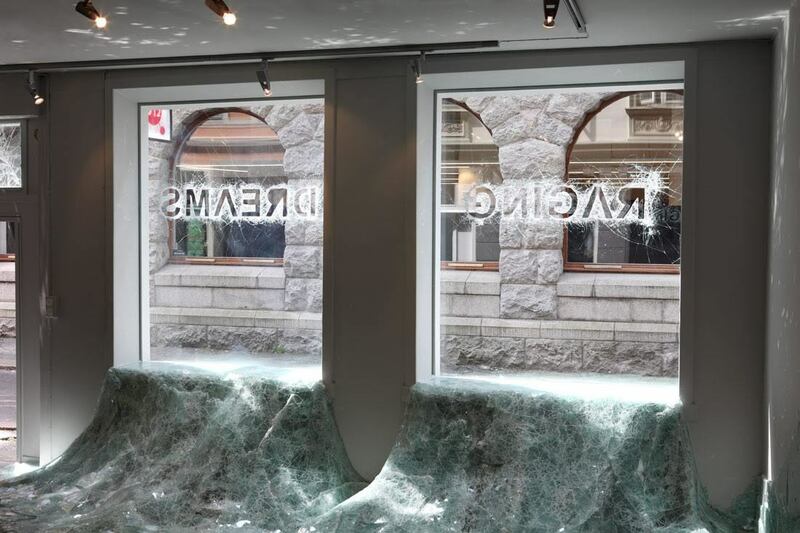 The installation is on view until August 10 at the Bassin du Roy. The most recent of Debombourg's exhibitions, "Transient" opened last week at Krupic Kersting Galerie in Cologne, Germany. 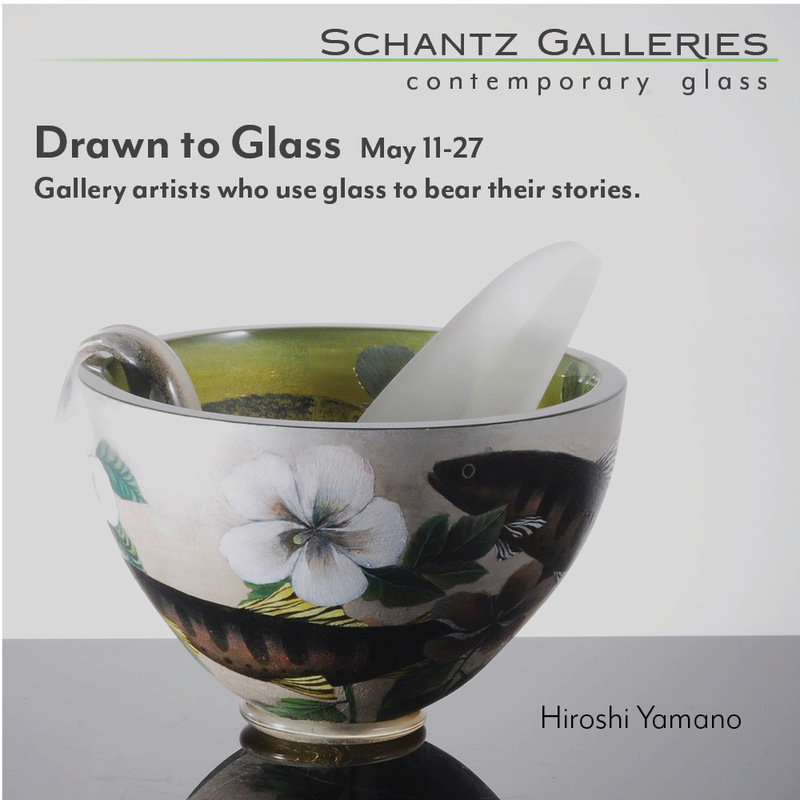 The solo show features the shattered glass effect for which the artist has come to be known. 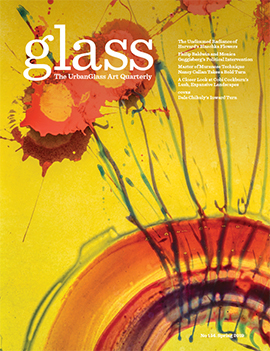 The works explore the temporal transformation of materials by invisible forces, like gravity. 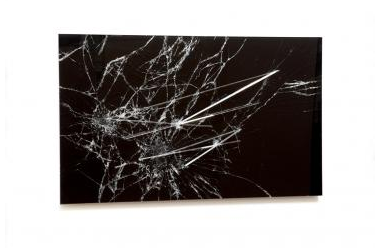 The installations are monochrome black with devastating shattered surfaces, playing with visual contrast and the transient state of matter, and like, "RAGING DREAMS" the installations are made mostly of laminated broken glass.